Celebrate in Patriotic style by running or walking or taking your wheelchair down this course that traverses the runway at Fort Wayne International Airport. There will be activities for the kids, food and beverages, and a beer after the race for each runners over 21. Both the 5k and 10k course are certified by USATF. The 5k course certificate number is IN15013TDK and the 10k course certificate number is IN15014TDK. 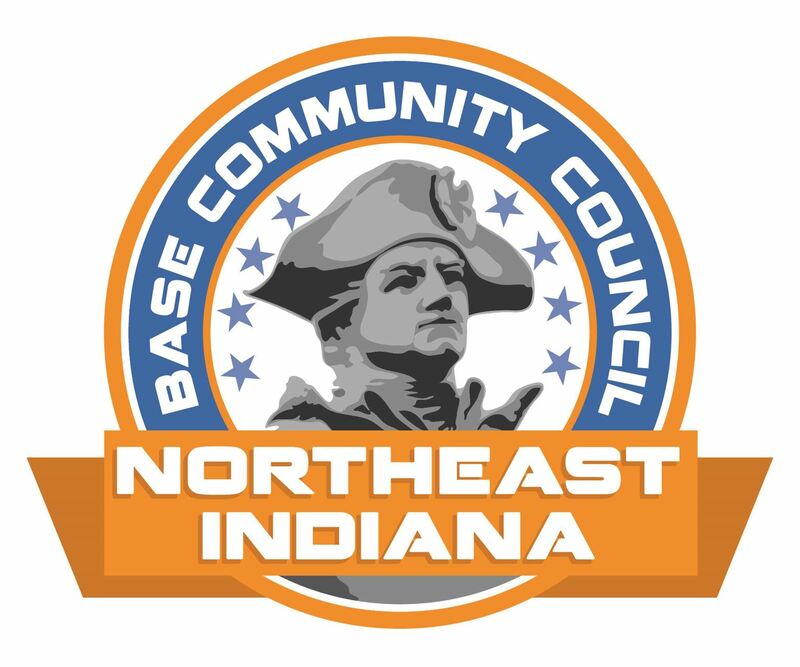 The Race for the Warrior is a fundraiser for the Northeast Indiana Base Community Council's Military Support Fund and other year-round programs for members of all branches of the U.S. Armed Forces, Veterans and military families. This fund provides one-time grants to local Military members for emergency needs, allowing the Service Member to focus on the mission of serving our country and communities. The fund helps fill a crucial role in quickly supplementing family assistance resources provided through Armed Forces channels and other agencies. This year's race features 5k or 10k run or walk options that are certified by US Track & Field. Sign up is via RunSignUp.com at the link above. On-site registration will start at 7:30am on April 27th. Awards will be given for male and female age groups and overall winners. Each runner will receive an official Race for the Warrior T-Shirt and a swag bag provided by our sponsors and community partners. Runners age 21 and over will also receive one free beer after the finish. Water, fruit and food will be provided for runners of all ages. Packet pickup will be the night before the race for all runners who have registered early.